SH: On Monday, we had a fully booked workshop on WeChat & Mini-Programs, led by our member company Bamboo Business Communications. 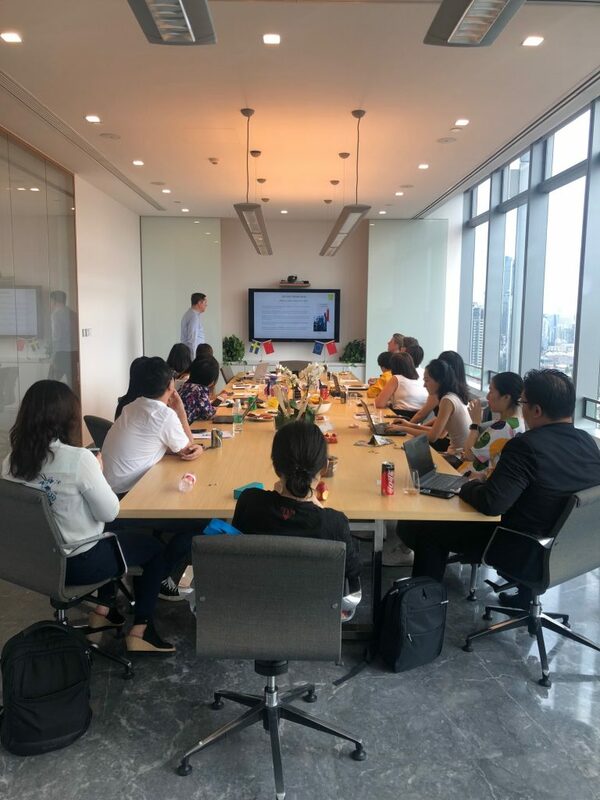 Participants learned what type of content works on WeChat, which accounts to use, how and why to use their mini-programs and about specific Industry channels and WeChat promotions – and much more. Don’t miss our upcoming events on up-to-date subjects with Industry leaders!